The United Kingdom is Mexico's strategic partner. 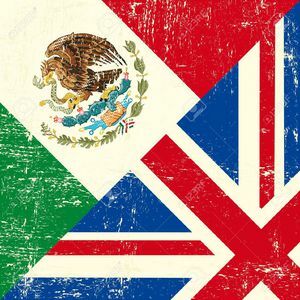 After the exit of the United Kingdom from the European Union, the bilateral agreements currently kept between Mexico and the island will continue being valid until new negotiations to update them are conducted, reported the Ministry of Foreign Relations. The Mexican Government informed that it is in "the best disposition to continue strengthening friendly relations, as well as commercial exchange, investment and close cooperation ties in education, culture and technology with the U.K.". The Chancellery reported that the United Kingdom is Mexico's strategic partner. Commerce between both nations rose to $4.3 billion last year, which ranked the island as the 17° major business partner for Mexico.